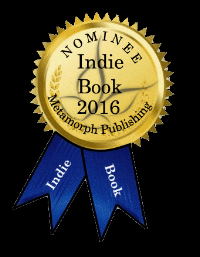 2016 Summer Indie Book Awards! You can help me win! You can help me win! Malibu Betrayals has been nominated in the romance category. Readers can vote once a day from September 1st through September 10th! Use this link —> Vote! Voting each day will help tremendously. Thank you in advance! Check out the information below to understand the contest, and to be a part of the fun!